Improving your smile doesn’t always mean getting braces. 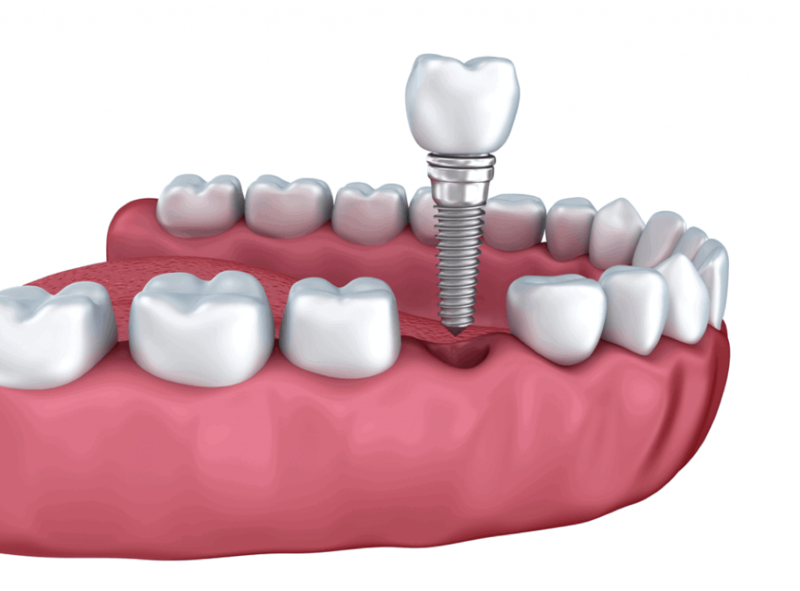 There are many instances where getting Jerkintown dental implants are a more affective option. 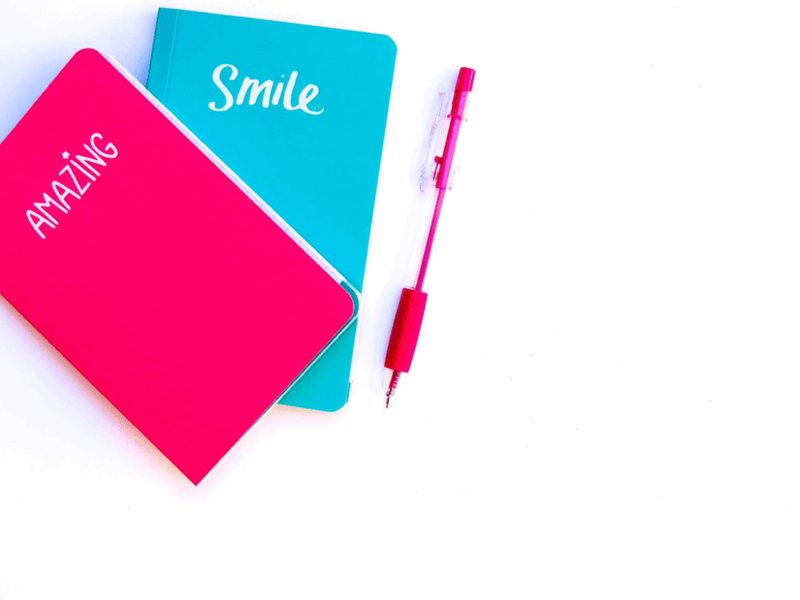 If you have significant damage to one of your teeth, a gap, or periodontal disease, you may want to consider a permanent solution. These manufactured teeth fit perfectly into your mouth to create a smooth, straight line of teeth. If you have significant damage to your mouth, you may already be considering removable dentures. Before you buy an expensive set, think about the many benefits of dental implants. The biggest one is comfort. Because you don’t have to remove the dentures on a regular basis, you don’t have to worry about social awkwardness or pain from a poor fit. Instead, the dental implants become a permanent part of you. Another big benefit of choosing dental implants in Jenkintown, PA is that they can fit into almost any dental treatment plan. Before you undergo the implant surgery, you will need to develop an action plan with a dentist who specializes in restoration and surgery. Sometimes, multiple implants are needed, or you will have to take additional steps to accomplish your individual goals. 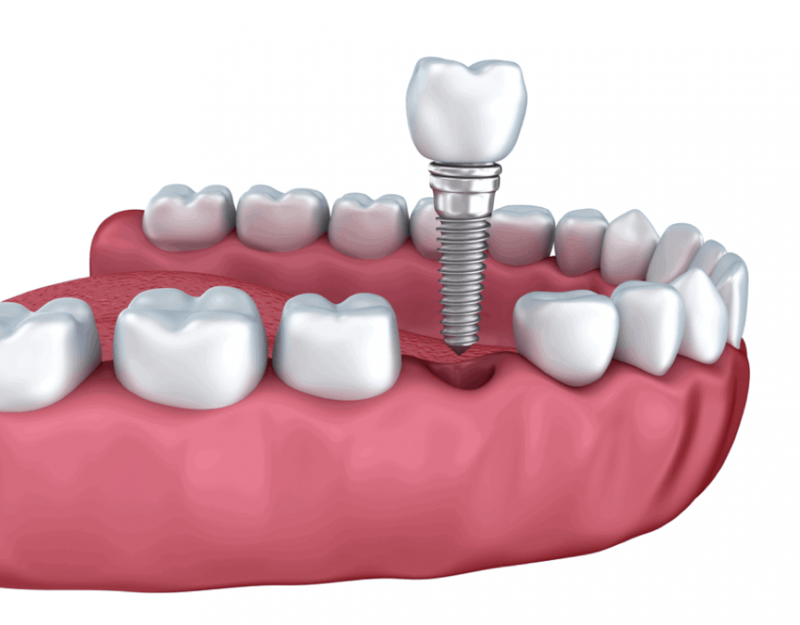 The first step in getting a dental implant is contacting an experienced professional. A local dentist can help determine if implants are the best way to accomplish your goals. 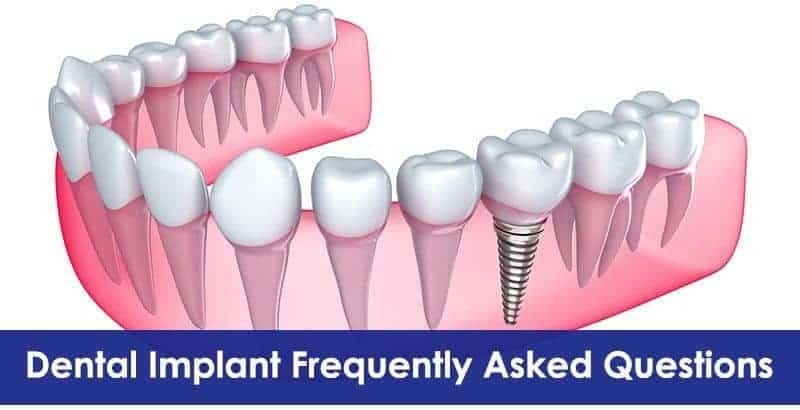 Contact us to learn more about dental implants and their benefits.